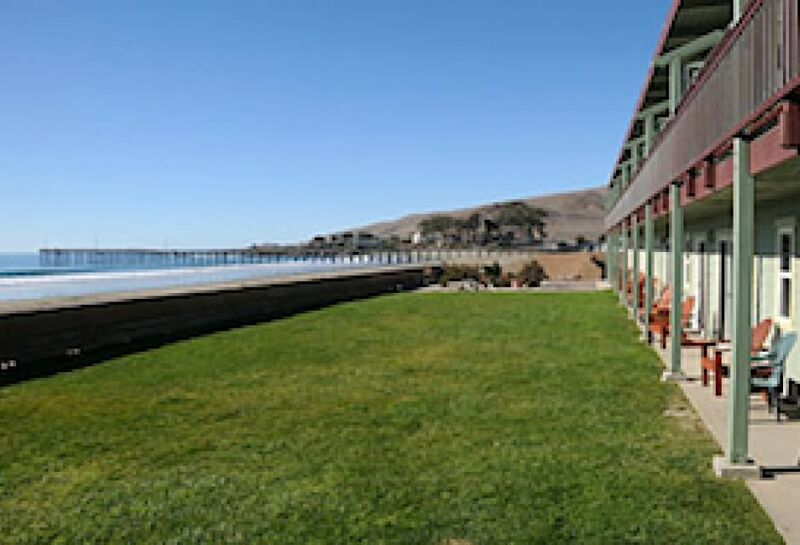 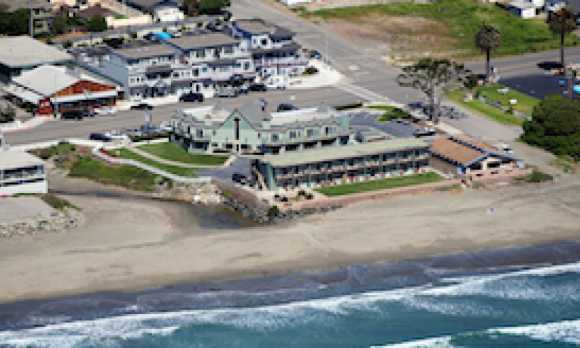 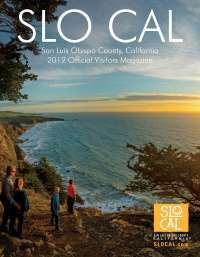 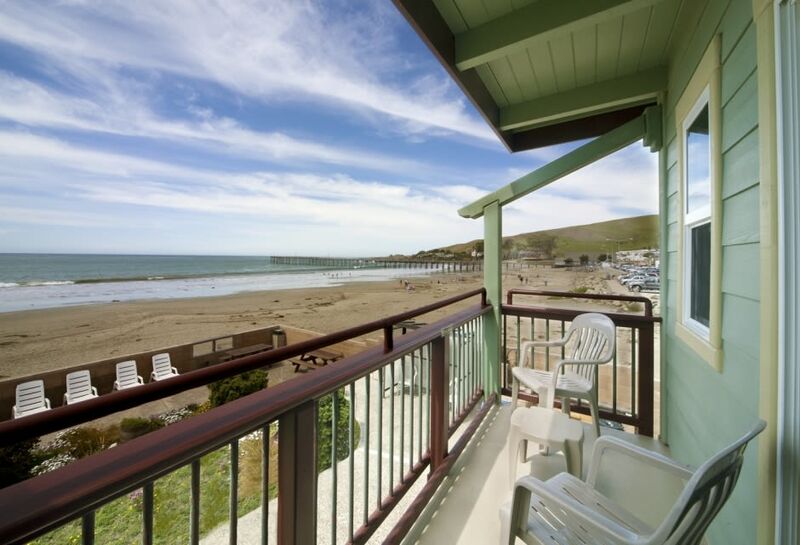 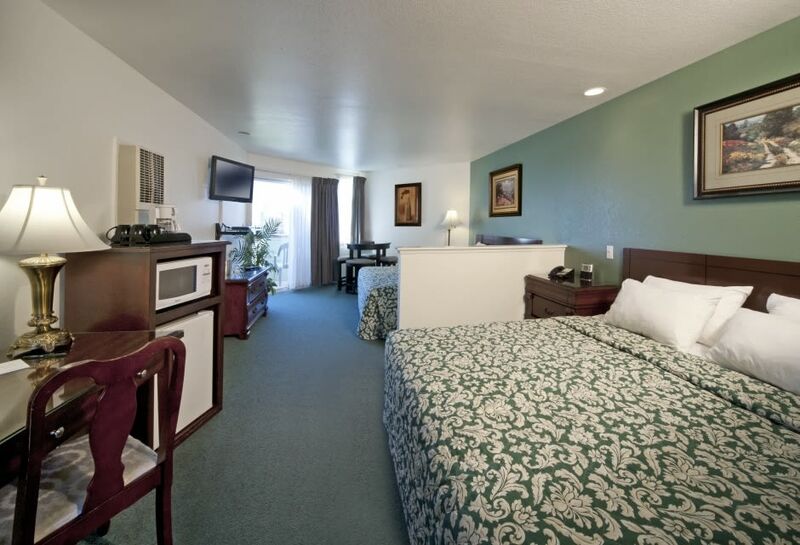 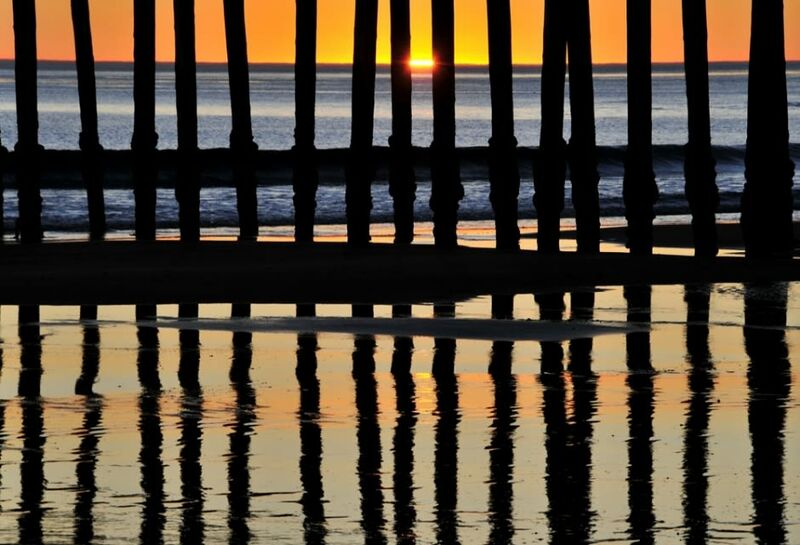 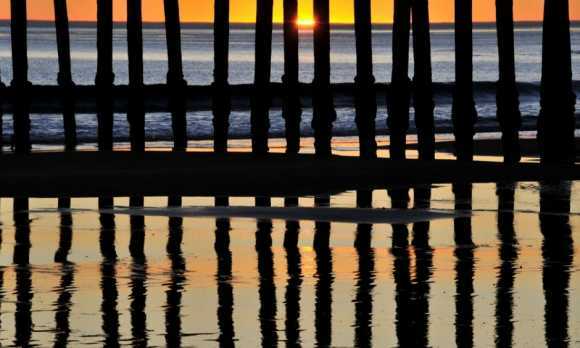 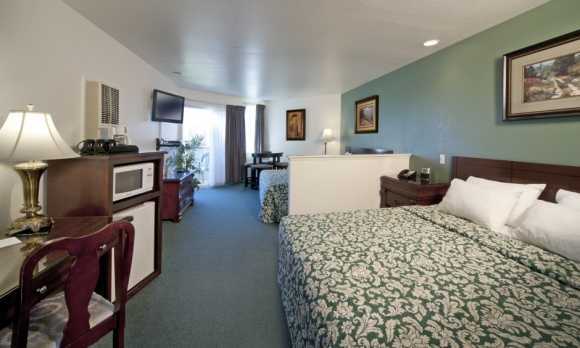 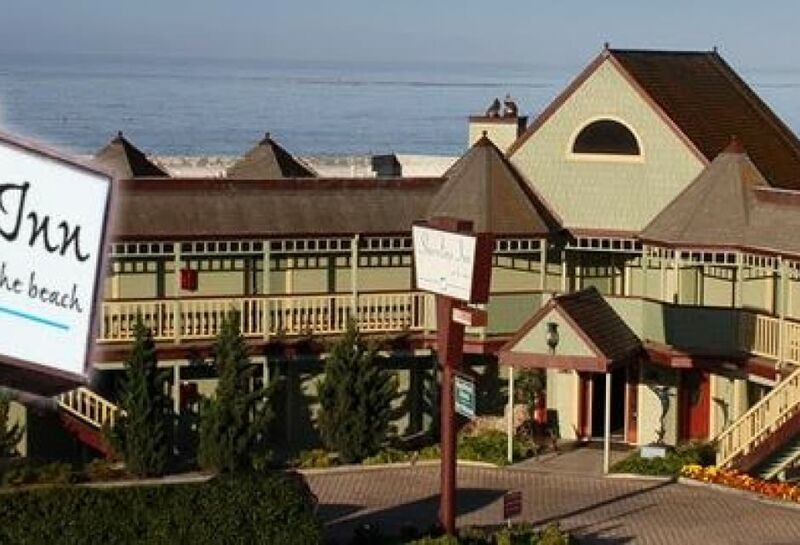 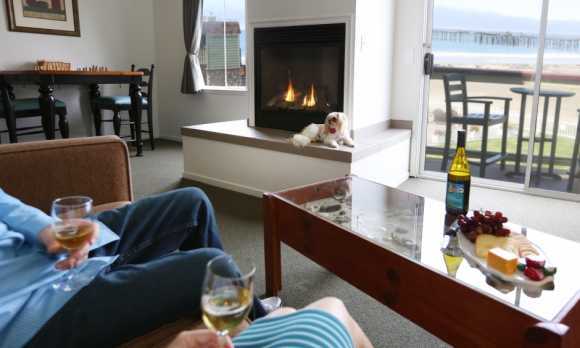 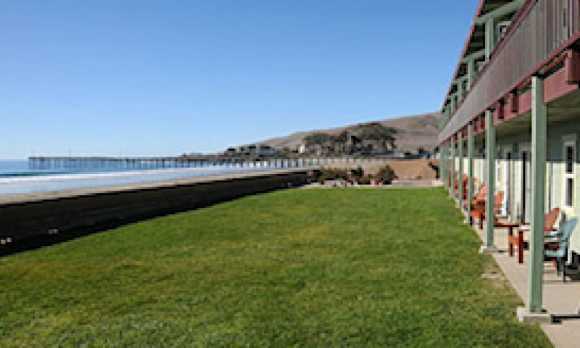 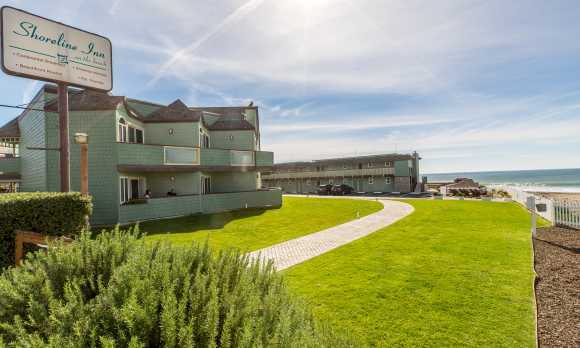 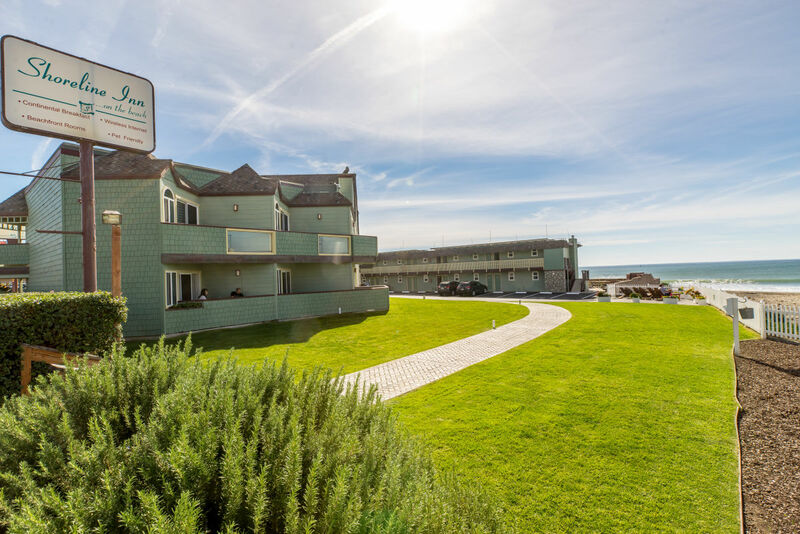 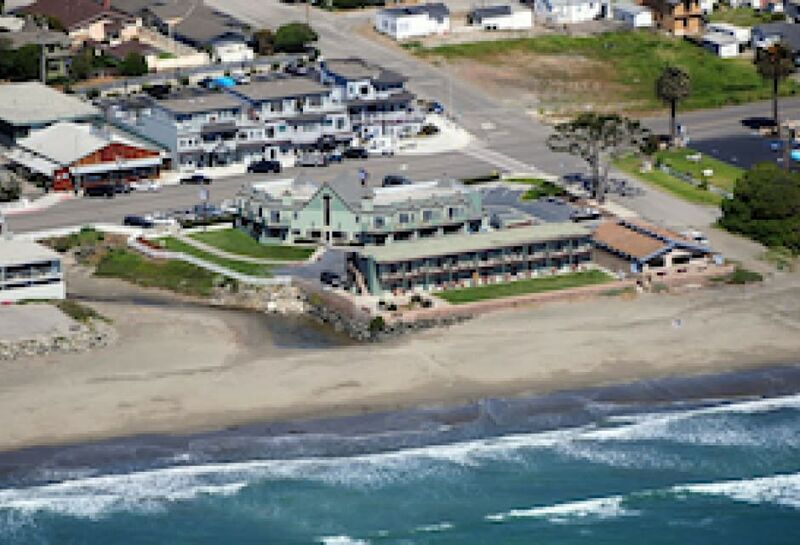 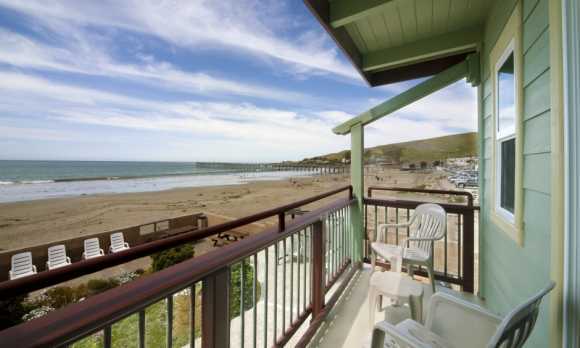 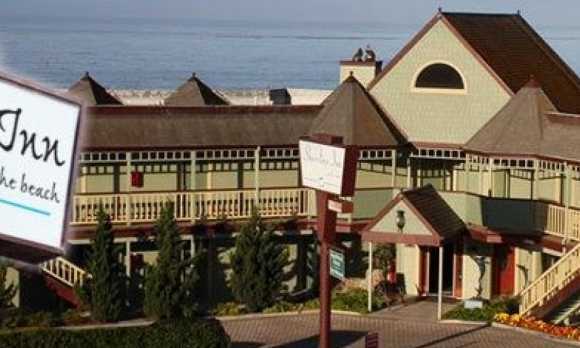 Shoreline Inn is located directly on the beach in the heart of Cayucos. 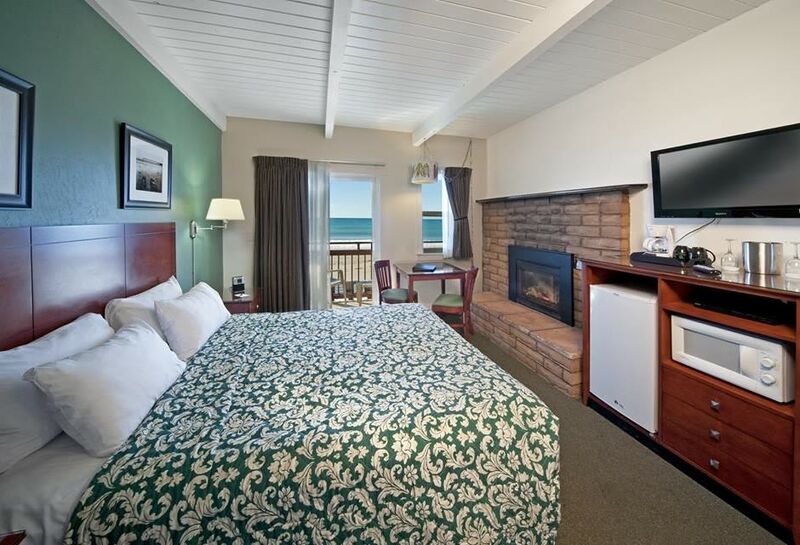 Step out from the Inn right onto the sand! 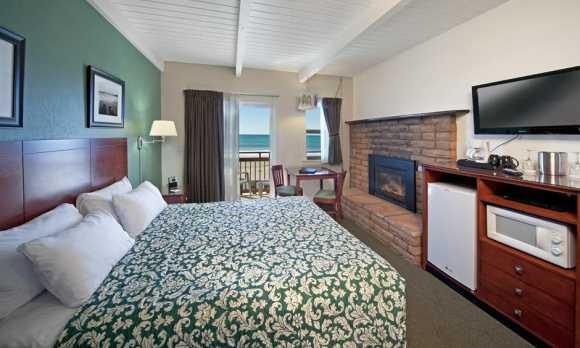 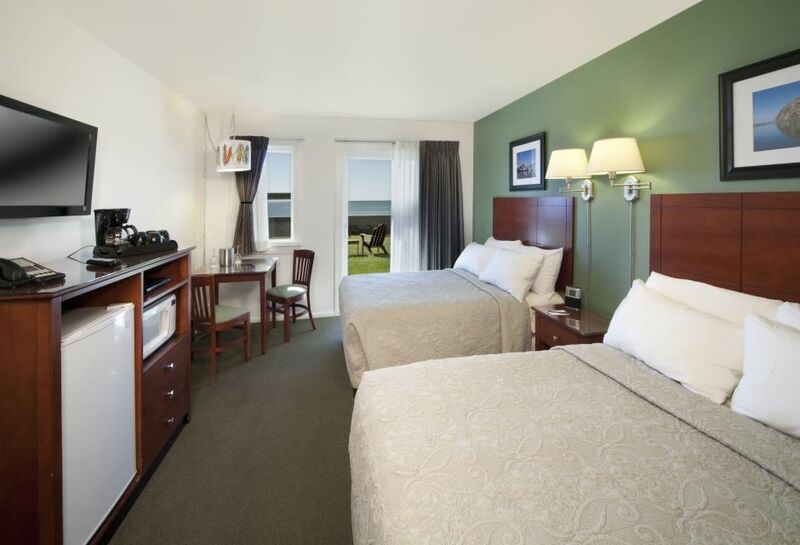 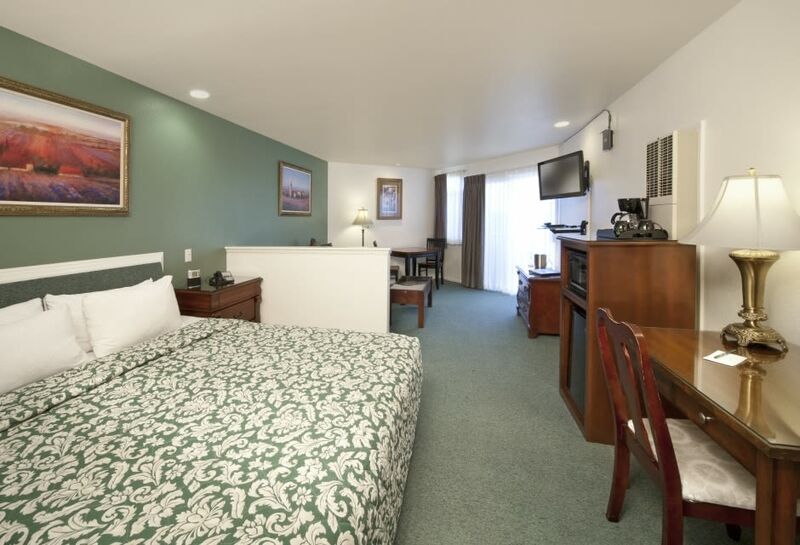 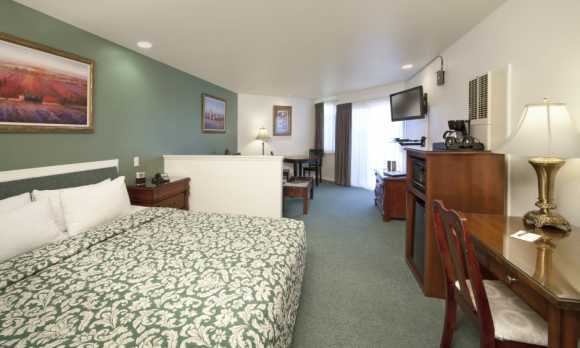 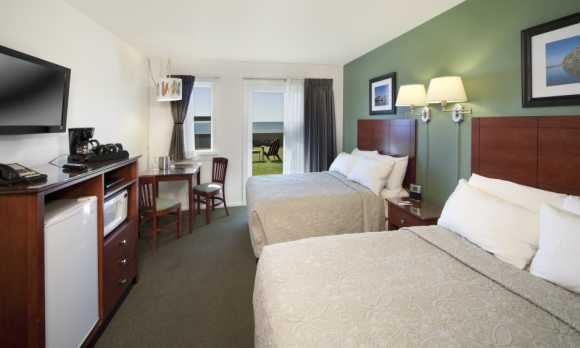 Our comfortable accommodations have partial to panoramic views of the historic pier, ocean and sand. 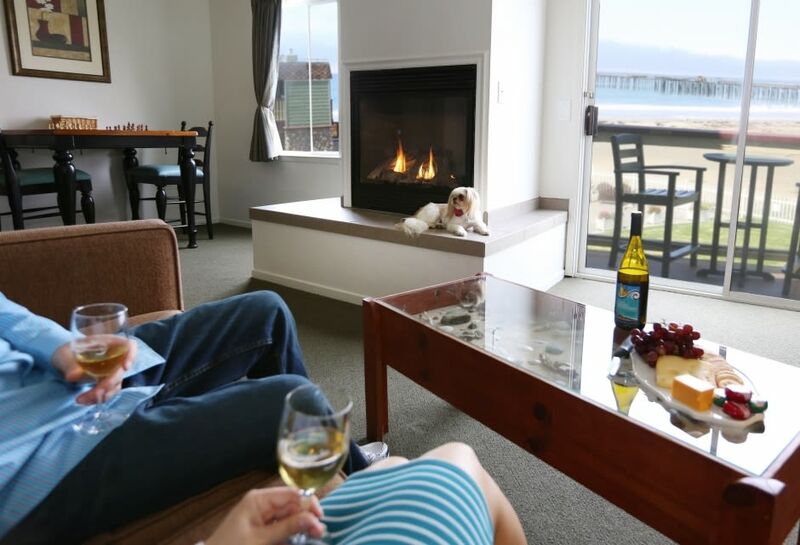 A relaxing beach getaway for fun, family time and romance.